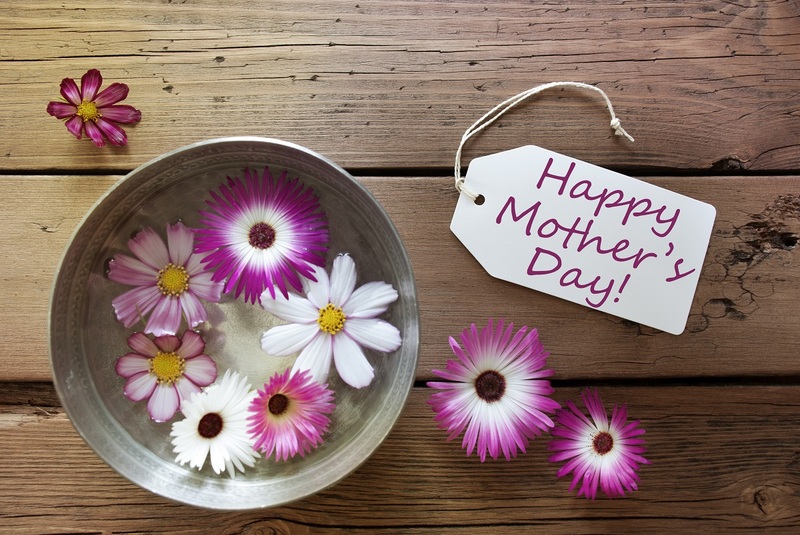 Package includes a foot soak, body massage, hot stone, seaweed & more! Our current special that's sure to revitalize and pamper! Ohana Bali Spa offers the best massage in Kona Big Island Hawaii located at Pottery Terrace. We’ve traveled far; from Bali, to Thailand, and now to the Big Island of Hawaii where our roots run deep. In Hawaiian language, the word ‘Ohana’ translates to family! At Ohana Bali Spa, our customer’s needs are of the utmost importance and our entire team is committed to meeting those needs. As a result, a high percentage of our business is from repeat customers and referrals. 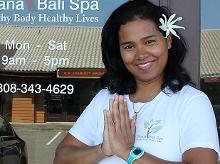 We welcome the opportunity to earn your trust and deliver you the best massage in Kailua Kona Hawaii! At Ohana Bali Spa, you will be treated as “family”. Ohana Bali Spa is your one-stop-shop massage facility that specializes in Traditional Thai Massage, deep tissue massage, Hawaiian Lomi Lomi, couples massages, hot stone therapy, foot massages, reflexology, Swedish massages, and Pregnancy massages. We do the best deep tissue massage in Kona Hawaii. If you don’t know which massage you need, we’ll take the time to study your habits and determine what level of pressure, temperature, and motion is best suited for your body’s condition. Licensed and Experienced Massage Therapists. We Use All Natural Products and Aroma-therapies. Balinese Deep Tissue Massage. In this authentic massage style of ageless tradition, release chronic patterns of tension and pressure with a stroking technique to improve blood flow and create waves of relaxation. Traditional Thai Massage. “Nuad Phaen Boran” as it is called in Thailand, is sometimes referred to as “Yoga Massage” or “Thai Yoga Massage”. This massage experience is not to be missed! Hawaiian Lomi Lomi Massage. ​A Restoring massage that embraces various techniques and body stretching to achieve a deep therapeutic effect to reduce stress, improve circulation and joint mobility. A truly traditional island experience! Swedish Massage. 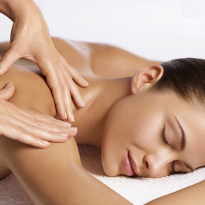 Relax and restore your vital energy with a wonderful, soothing, and relaxing whole body massage. Tension and accumulated stress will vanish with each long, smooth, gliding stroke while loosening tense muscles. Time to take care of mom to be. This nine-month journey of nurturing is a special time, connecting with the mother through the power of touch, working with two heartbeats as one. If you have scheduled an appointment with us I want to personally thank you for allowing us the opportunity to provide you with the best possible service. Please take this opportunity to download our intake form, which you may fill out prior to coming in.